Former Finance Minister P. Chidambaram on Friday said Congress is "vindicated" by reduction change in GST rates, and said that it was done because of the Gujarat elections. NEW DELHI: Former Finance Minister P. Chidambaram on Friday said Congress is "vindicated" by reduction change in GST rates, and said that it was done because of the Gujarat elections. In a series of tweets after Finance Minister Arun Jaitley announced that the GST Council has decided to slash tax slabs for 178 items from 28 per cent to 18 per cent, Chidambaram said that the rate has been "capped" at 18 per cent. "When GST rate is capped at 18 per cent, this government would have learnt its lesson belatedly. Congress is vindicated. I am vindicated. 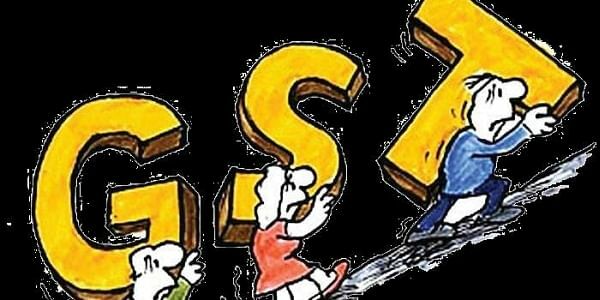 The merit of capping GST at 18 per cent is now recognised," the Congress leader said. The Congress had demanded a cap of 18 per cent for all taxes under the Goods and Services Tax regime. Chidambaram added that the next goal for Congress is to push for one rate. "Congress party's next goal will be to push for one rate: RNR (Revenue Neutral Rate) with an RNR plus and an RNR minus," he said. In a major revamp of the GST tax structure, the GST Council on Friday removed 178 items from the highest 28 per cent category.